Good mechanical properties and rigidity, and close to the metal material. It’s an ideal replacement material of copper, cast zinc, steel, aluminum and other metal materials. Excellent fatigue resistance and creep resistance. Good abrasion resistance, self-lubricated and friction. High thermal stability, good chemical stability and excellent electrical insulation. And it can be used in temperatures ranging from -50℃ to +110℃. ♦ High surface hardness, low abrasion consumption, impact fatigue and shock resistance, low coefficient friction, and self-lubricating, therefore, it is the first material choice for manufacturing gear. 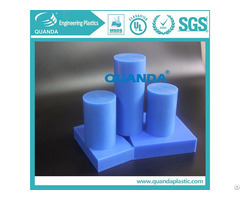 ♦ High mechanical strength and rigidity. Although the contraction rate is high, the dimension is stable. ♦ Good dielectric properties, solvent resistance, non-stress cracking, no porosity. ♦ Torsional resistance, it can be restored to the original shape when removing the external force. 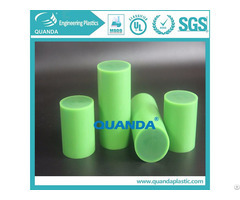 ♦ Machinery industry used to produce gears, springs, bearings, wheels, connecting rod, impeller blades etc..
Posted By: SHENZHEN QUANDA PLASTIC CO., LTD.
Business Description: Shenzhen Quanda Plastic Co.,Ltd. 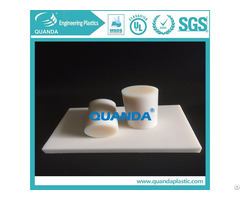 mainly provides clients with engineering plastics profiles production and design.Meanwhile,Quanda,a professional mauafacturing and distriubution enterprise,also represent for most famous Chinese brand of engineering plastic profiles. 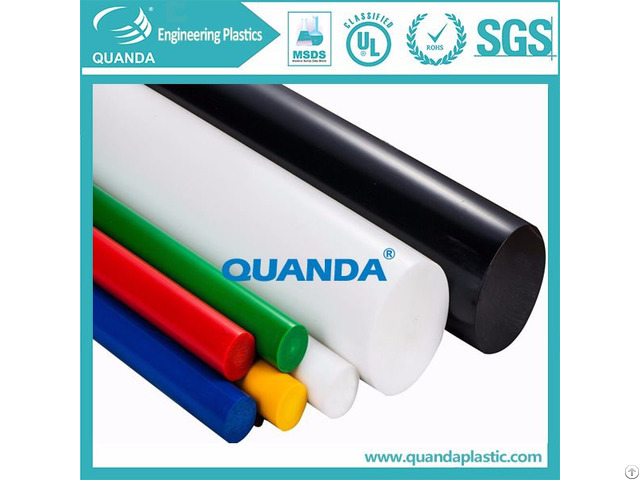 rods,tubes and special-shapes material,Quanda is the one in few suppliers who able to provide full series engineering plastic profiles in China.